 A beery blog dedicated to great beer and other notions. I suppose I should preface the question with a disclaimer. 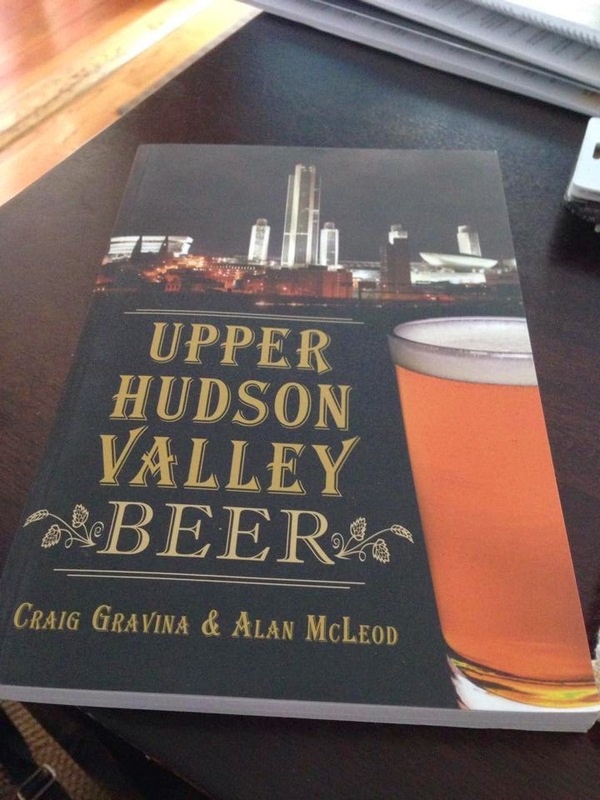 I'm going to write about two thing I don't normally write about—Albany (modern-day Albany that is) and coffee-flavored beer (which I don't like). So, if you're not form upstate New York, this post may be lost on you. May I suggest a temporary stop over at Nitch's place? Or how about visting Leigh at The Good Stuff? Plase come back next week. Albany, is blessed by Stewart's Shops. Actually, it's not just Albany. Almost every hamlet, and village from nearly the Canadian border to the northern fringes of New York City, western Vermont to Oswego, have their very own Stewart's Shop—and sometimes more than one. There's really nothing like a Stewarts Shop. They're not conglomerations or large, faceless corporate entities, like 7-11. Stewart's is local—headquartered in Saratoga Springs, New York and family and employee owned. They're not just gas stations with a store attached, either—although many do have gas pumps. 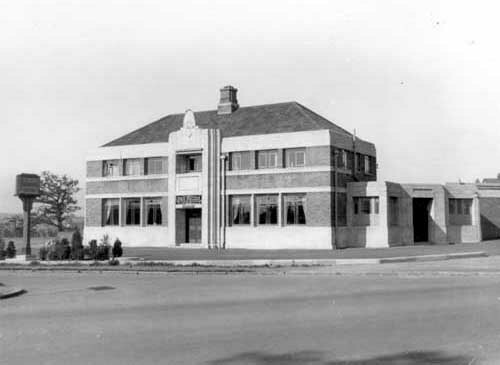 Stewarts are gas stations, convenience stores, ice cream parlors and coffee shops and meeting place all rolled into one magnificent package. They are like a modern day version of the drug store with a soda fountain. Stage set on the first part. I don't like coffee-flavored beer (For that matter I like coffee-flavored coffee, as well). Regardless if you think there's been a de-beerification of beer, of late—a diluting of the purity of brews by the addition of elderberry, or blood orange, or chicory, or other various and sundry of non-malt, hops, yeast and water—like coffee. That argument is moot here, I'm talking about my own personal taste, not the greater state of the beeriness of beer. So, again, I don't like coffee-flavored beer—but I do recognize that they've become quite popular, especially the Porter/Stout variants, and especially in this chillier time of year. Stage set on the second part. Back to Stewart's. Like I said, Stewart's are almost everywhere in upstate New York—as is their ubiquitous coffee. 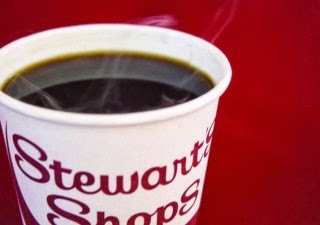 Known for their, locally-made, fantastic ice cream (it really is that good), Stewart's coffee is nearly as popular. Stopping for a cuppa' Stewie Lou's, is a morning ritual for thousands of New Yorker's. Not to mention, the coffee—sweet and nutty— is made hourly from open to close. Jump to coffee-flavored beer, again. There's got to be a hundred breweries—maybe more—in eastern upstate New York and Western Vermont. I would imagine most of those places make some kind of Porter/Stout—be them Imperial, Oatmeal, Robust, Milk and yes, Coffee. So my question is—Why hasn't anyone made a Stewart's Coffee Porter or Stout? Not that I really want to drink it. By the way "We Are Closer to You" is Stewart's Shops' tagline, hence this post's title. I imagine a Stewart's beer flavored ice cream may show up sooner. How about a Kaydeross Kreme Ale on a waffle cone? Bah-dum-bum! Try the veal, it's the best in town! Maybe a Death by Chocolate Porter milkshake? No Regretzels Session Ale? Hey - thanks for the shoutout.